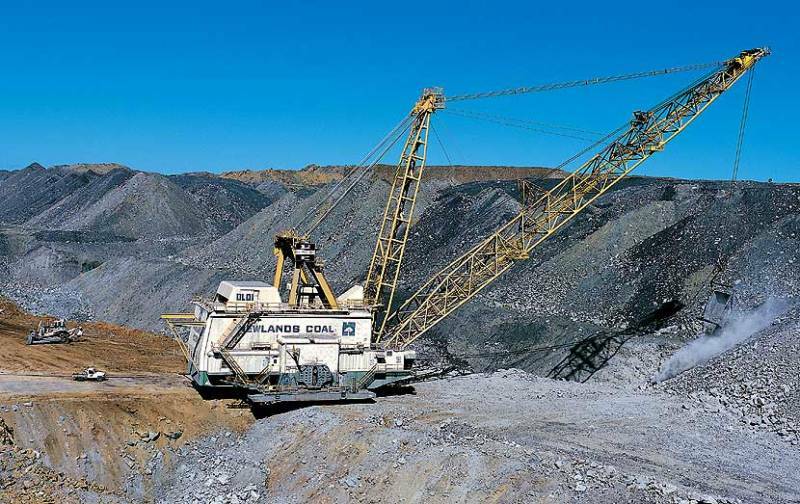 This case involved an objection in 2006 to the greenhouse gas emissions from the expansion of the Newlands Coal Mine in Queensland, Australia. The Newlands Coal Mine was located at Suttor Creek, approximately 129 km west of Mackay. The expansion project was known as the “Newlands Wollombi No. 2 Project”. It was proposed by Xstrata Coal Queensland Pty Ltd (later taken over as part of the Xstrata Group by Swiss mining giant Glencore). The mine expansion was proposed to produce up to 2.5 million tonnes per annum (Mtpa) of run of mine (ROM) black coal for a nominal annual average of 1.9 Mtpa product coal over a 15 year mine life, or 28.5 Mt of coal in total. The coal from the mine was proposed to be transported to domestic and/or export markets for electricity production (thermal or steaming coal) and/or steel production (coking coal). The greenhouse gas emissions from the full fuel cycle of the mining, transport and use of the 28.5 Mt of coal from the mine for electricity production or steel production were approximately 84.0 Mt of carbon dioxide equivalent (Mt CO2–e). 1.36 Mt CO2–e were to be produced directly by the mining operations, while 98% of the emissions resulted from the use of the coal. The total annual greenhouse gas emissions produced directly by Australia at the time of the case were approximately 550 Mt CO2–e, which was approximately 1.4% of greenhouse gas emissions globally. 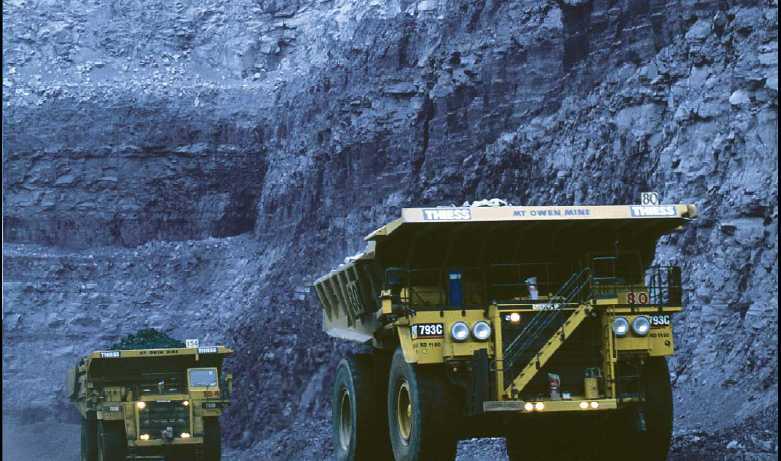 A conservation gruop, the Queensland Conservation Council (QCC), objected to the expansion of the mine on the basis that the greenhouse gas emissions from the mining, transport and use of the coal from the mine would contribute significantly to global warming and climate change unless offset by conditions to avoid, reduce or offset those emissions. The objection was lodged on 7 November 2006 and a 2 day hearing was held in the Queensland Land & Resources Tribunal (the jurisdiction of which has now been transferred to the Land Court of Queensland) on 31 January and 1 February 2007. At the hearing the three parties, Xstrata, QCC and the Environmental Protection Agency (EPA), all agreed that anthropogenic climate change due to burning of fossil fuels such as coal was real. However, after the LRT had completed hearing the evidence and reserved its decision, the Tribunal wrote to the parties seeking submissions on two documents that it had located, one of which denied climate change was caused by humans. QCC objected to the new material being considered as the trial had proceeded on the basis that climate change was occuring and its experts had not been asked to respond to the contrary proposition. On the basis of this new material doubting the existence of anthropogenic climate change, the LRT dismissed the objection and recommended the mine be approved without any conditions regarding greenhouse gas emissions. QCC successfully appealed the decision on the basis of a breach of natural justice due to the Tribunal’s consideration of the new material doubting the existence of anthropogenic climate change and the Queensland Court of Appeal ordered a re-trial. Parliamentary debate on the amending legislation is recorded in the Queensland Parliamentary Hansard (16 October 2007). Note: The Minister’s explanation of the provisions relevant to this case are contained at pages 3590-3593. QCC submissions on Gray’s Case (filed one week after hearing concluded). 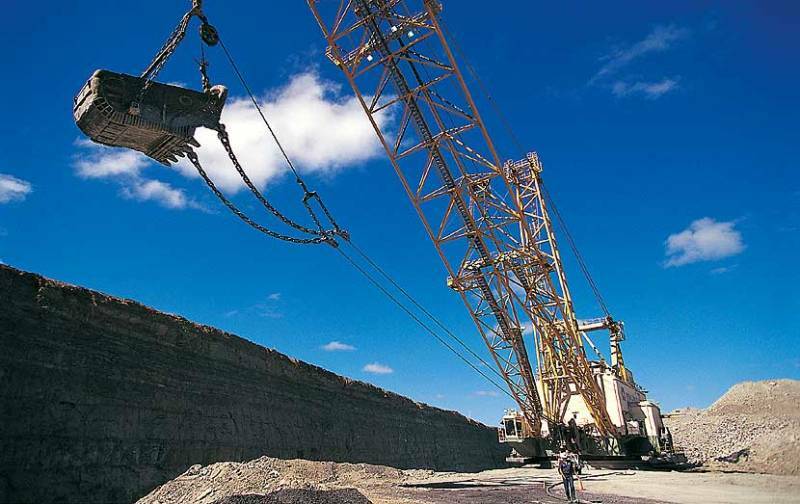 Decision of the Queensland Court of Appeal: Queensland Conservation Council Inc v Xstrata Coal Queensland Pty Ltd  QCA 338; (2007) 155 LGERA 322; (2007) 98 ALD 483 (delivered 12 October 2007). Decision of the Land Court of Queensland (to which the jurisdiction of the LRT had been transferred) dismissing the objections because of the amending legislation: Queensland Conservation Council Inc v Xstrata Coal Queensland Pty Ltd & Ors  QLC 128 (delivered 14 December 2007). McGrath C, “The Xstrata Case: Pyrrhic Victory or Harbinger?”, Ch 13 in Bonyhady T and Christoff P, Climate Law in Australia (The Federation Press, Sydney, 2007). 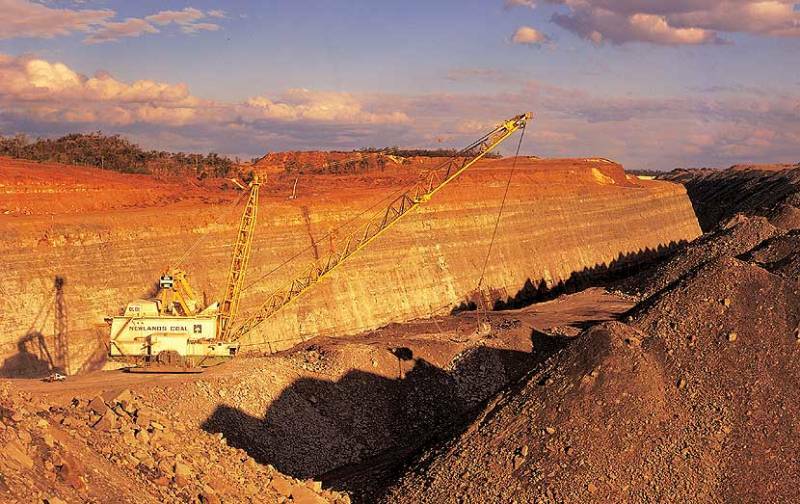 Glencore to close Newlands coal mine, Australian Mining, 12 April 2016.